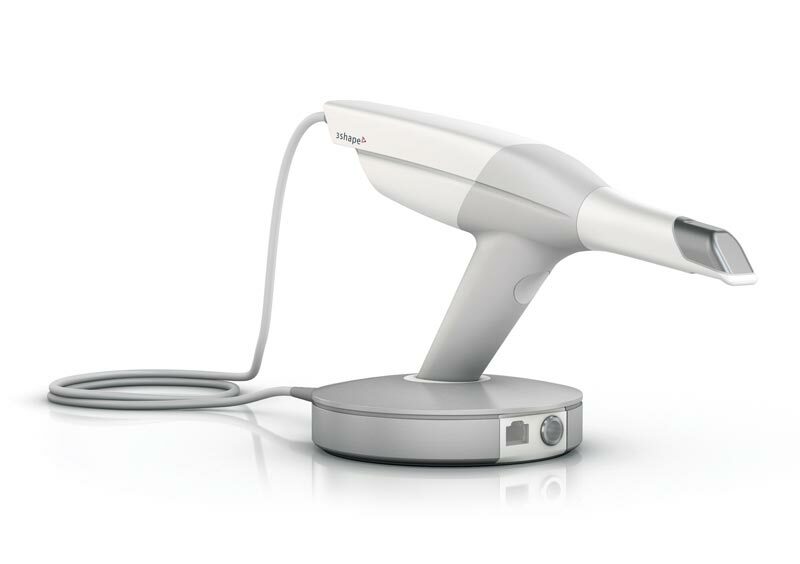 3Shape’s TRIOS uses Ultrafast Optical Sectioning technology to capture more than 3000 two-dimensional images per second. It then combines up to 1000 three-dimensional digital pictures to create the final 3D digital impression. The large Smart-Touch screen displays a real-time 3D image of the impression and a motion sensor interface allows the user to virtually rotate and turn the digital impression using the handheld like a gaming controller. 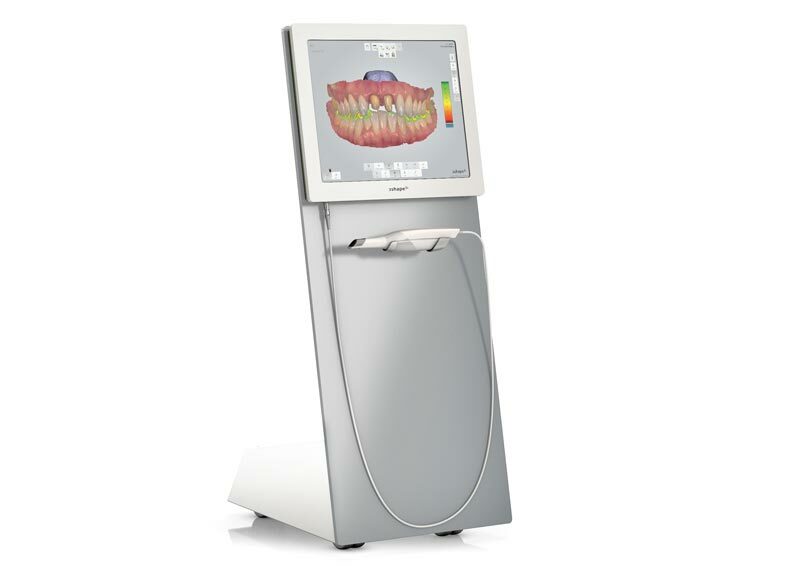 Communication between the dentist and lab is made easy through flexible output instantly available to the lab. 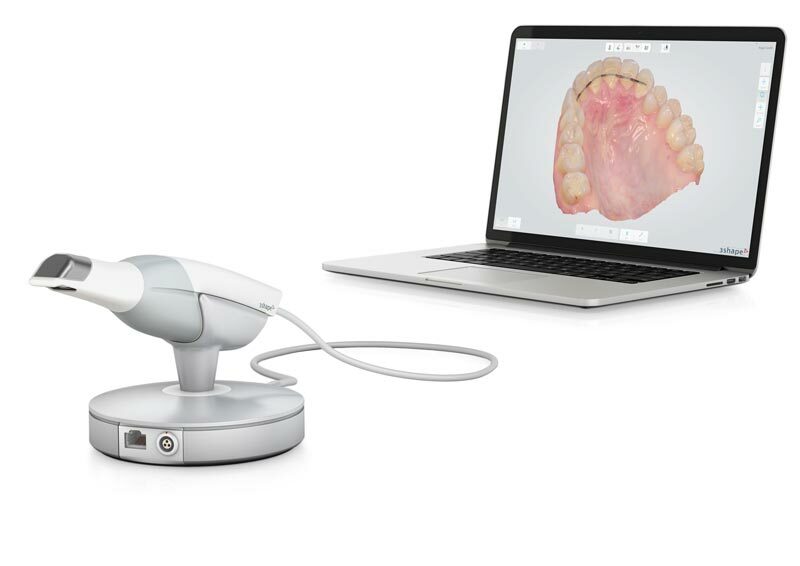 In addition, dentists can access virtual diagnostic wax-ups for discussion with patients. I have been using the 3Shape scanner for 1 year and done several hundred cases until now. I am amazed by the precision which I get in the work by using this scanner. Furthermore it is very easy to use and comfortable for the patient. The scanner have so many features which make the work easy and relaxed. Specially in big prep cases it shows its advantage. The TRIOS itself is a phenomenal machine. The images it produced and the capability to get the images and files to the labs went easily. Our struggle with it was the support that the company provided. Our BioLase representative was wonderful and helped us as much as he could, but he didn't even get much in the way of training. When contacting the parent company, the only support they offered was out of Denmark. So you only had a small window to contact them when they were available. My understanding is that this has changed and BioLase has developed a group of tech people to assist with any issues. As with any new major equipment purchase, there will be issues. My suggestion would be to go through Biolase as they did their best to make things right when there was any type of problem.